Enter your licence key to access download links. If you have multiple licence keys, any can be used. How do I find my licence key? If you have not yet installed the SRL software, your licence key can be found in the e-mail you received when you signed up. 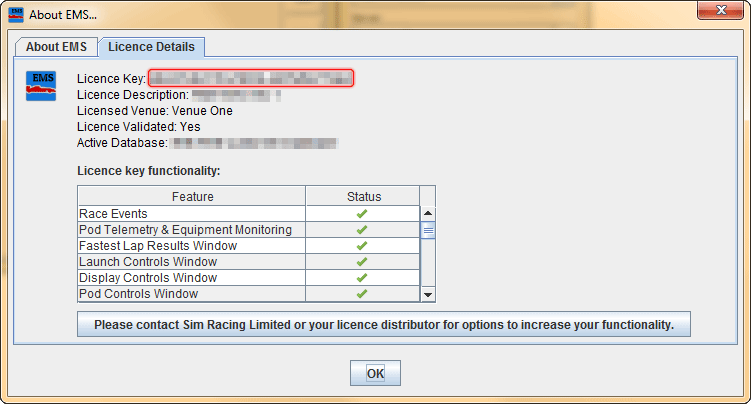 If you are unable to find your licence key, please contact Sim Racing Limited for assistance.